Video Distribution - UTP-BP-16PK - Only $209.95! 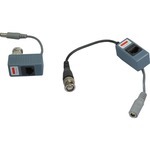 16 pack of this amazing, 2-piece set allows you to utilize your existing CAT-5 cable for any analog camera. Run not just video, but power as well! Depending on the current draw, you can get up to 1000' with 24V AC for most cameras and even up to 656' with 12V DC. 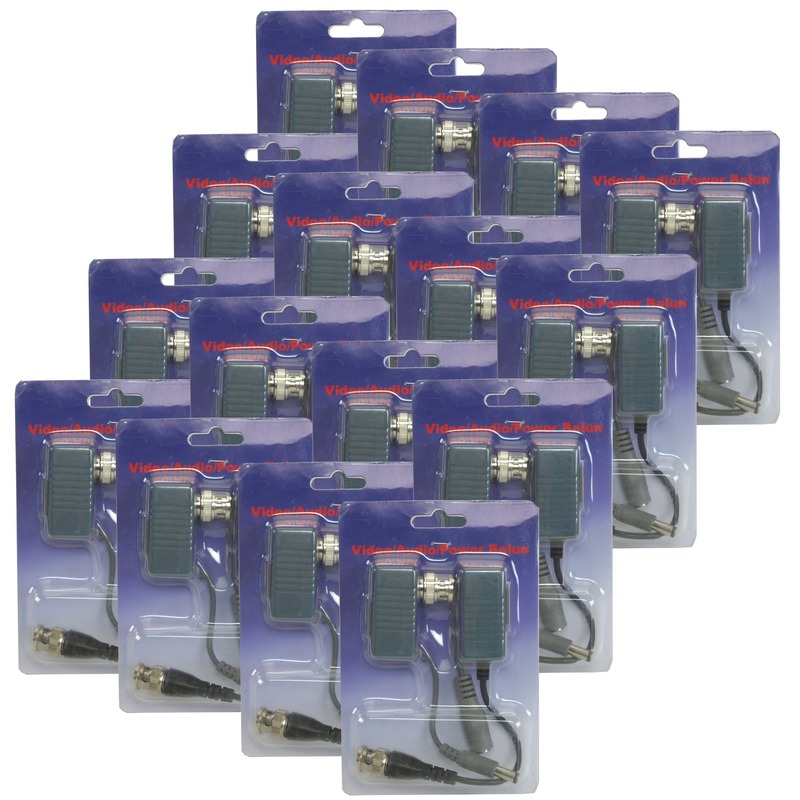 This makes this the ideal solution for office buildings that have already run CAT-5 throughout their infrastructure and don't want to go through the hassle of pulling coaxial. 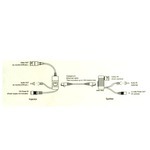 Each piece has a video line and a 2.1mm barrel plug for quick, easy installation.